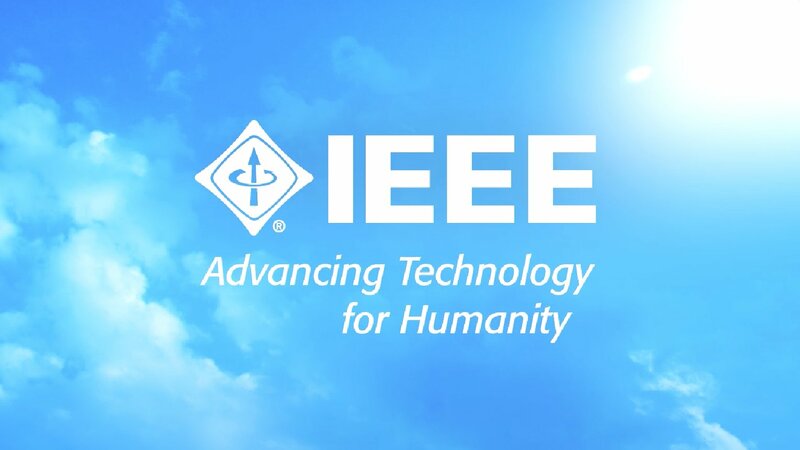 IEEE is the world’s largest professional association advancing innovation and technological excellence for the benefit of humanity. 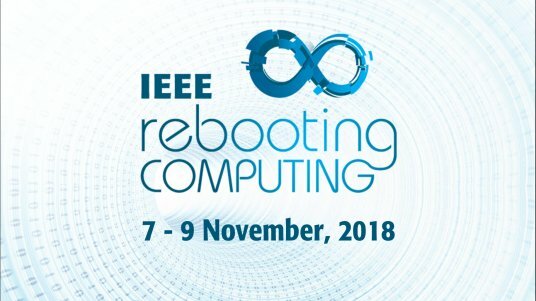 But what does this mean? 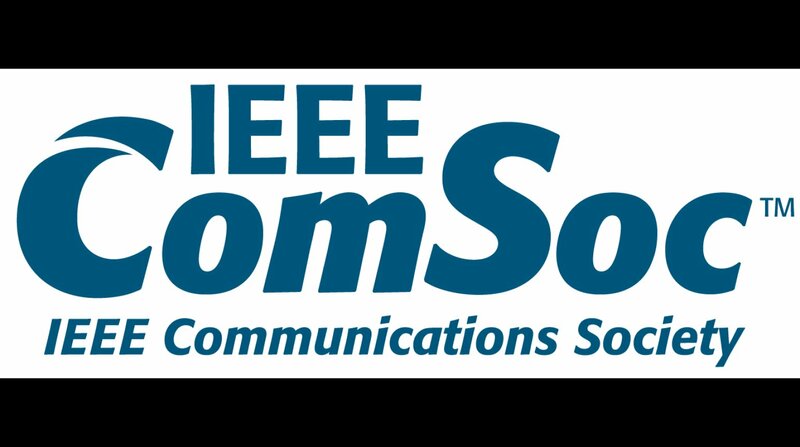 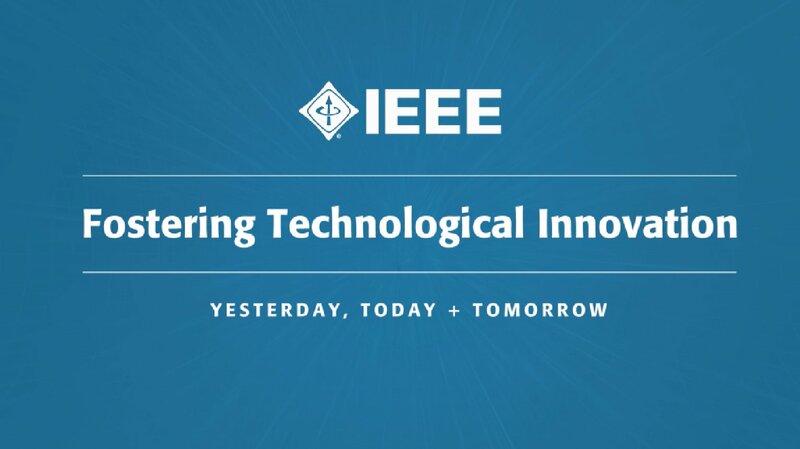 Learn how IEEE and our member community has and will impact the world of technology and innovation. 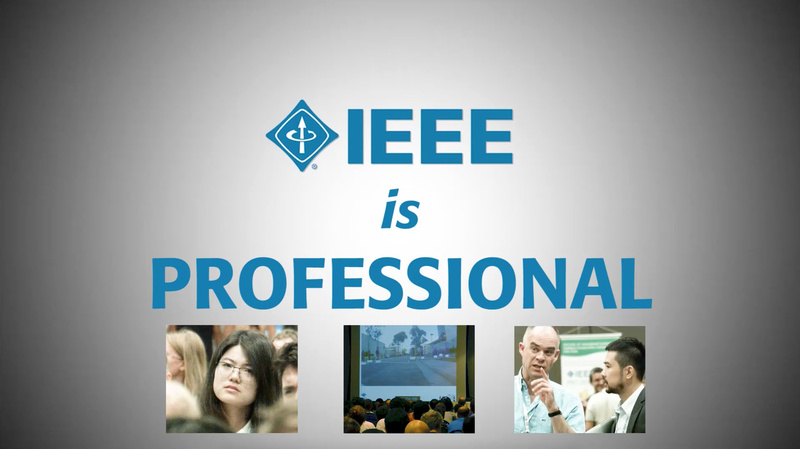 Listen to what IEEE members value – their experiences may inspire you to achieve more through this powerful community. 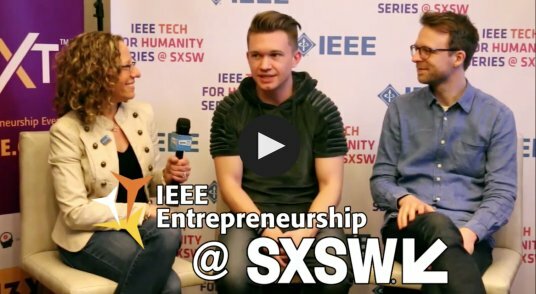 Associate with those who share your passion for a specific technical field or stage of career - the two are not mutally exclusive. 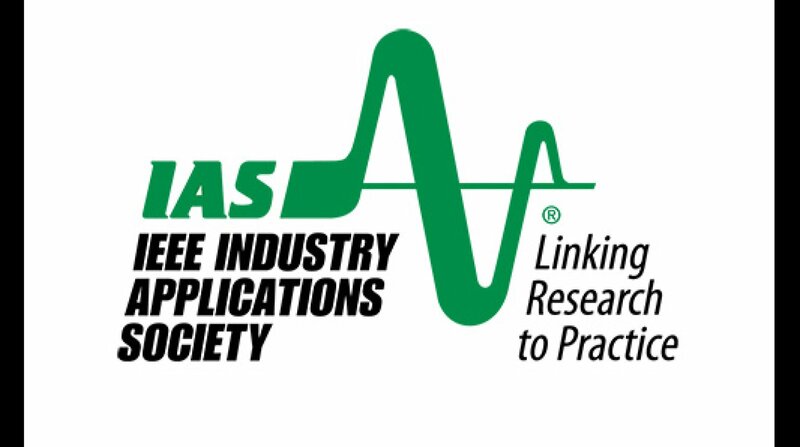 FAQs and Information: What is HKN? 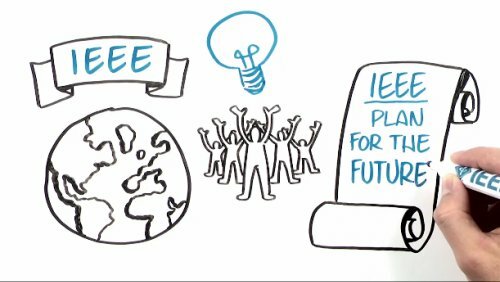 Navigate your way through the extensive portfolio of member benefits and services – don’t miss out on what your IEEE membership offers. 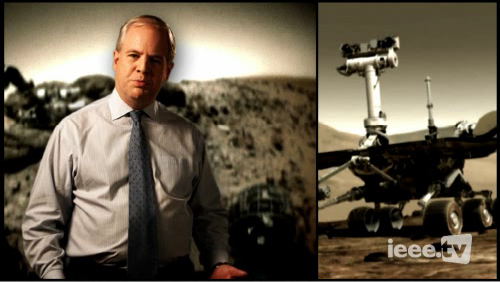 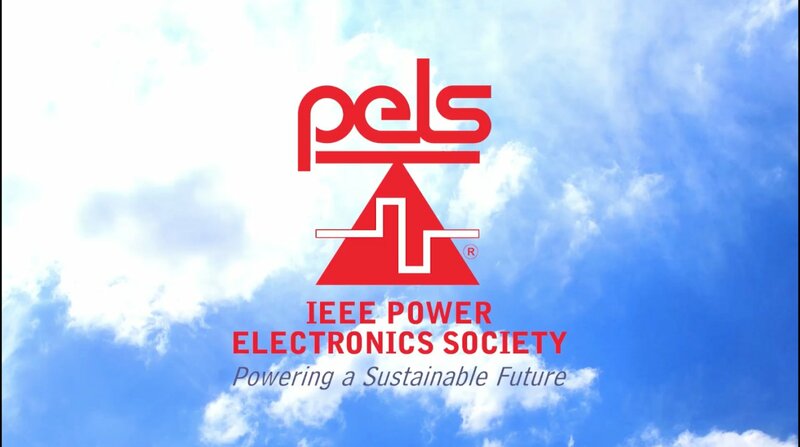 Learn about how you can get involved in projects to help the good of mankind through technology and innovation. 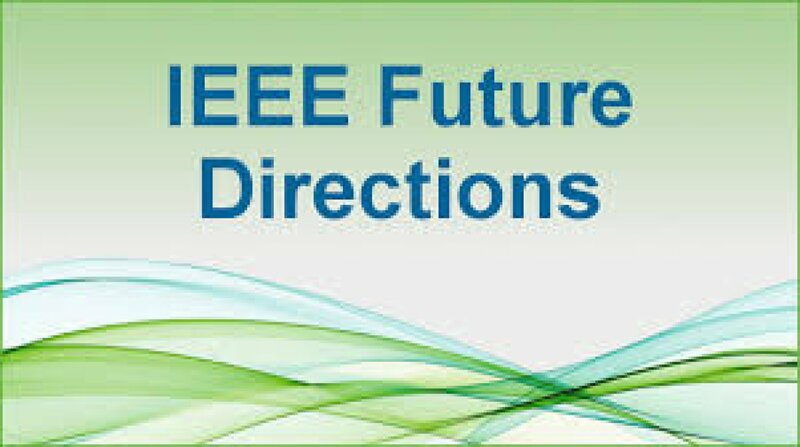 On the 1st Tuesday of October, IEEE celebrates IEEE Day. 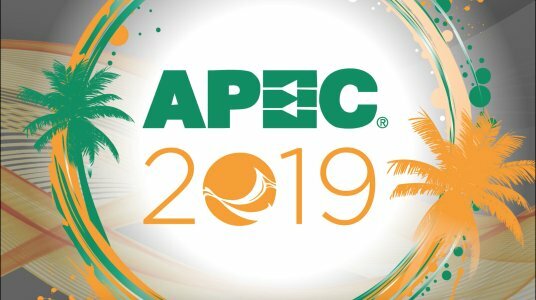 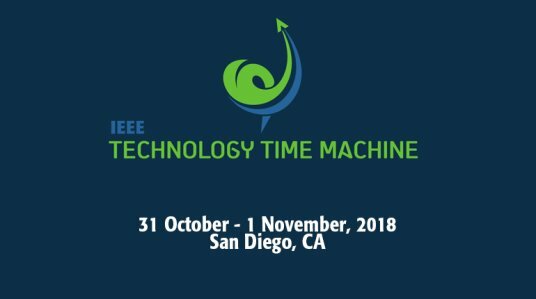 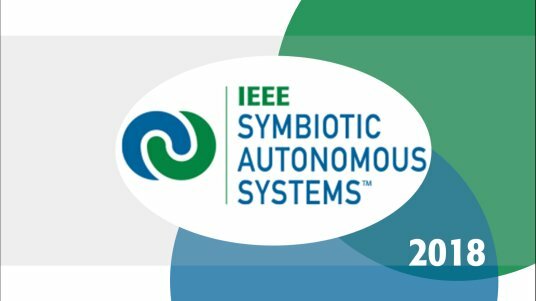 This annual event recognizes the first meeting of engineers and IEEE members in 1884 who came together from around the world to share their technical ideas. 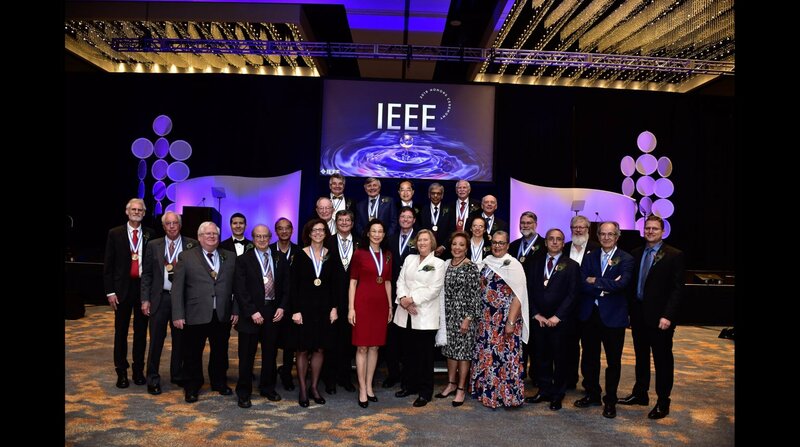 Worldwide celebrations demonstrate the ways thousands of IEEE members in local communities join together to collaborate on ideas that leverage technology for a better tomorrow.